PayPal is the online payment service used by people to transfer funds electronically and is the most used online wallet in the world. 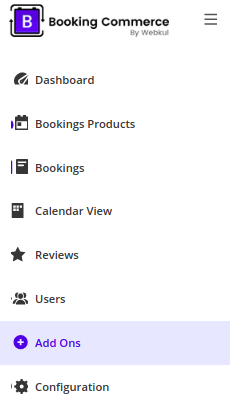 Nowadays when everything is going digital, making payments online for any kind of service is the most preferred choice by the customers and your booking system needs to have an online payment channel in order get instant payment and guaranteed booking which further reduces the risk of the no-show from customers. 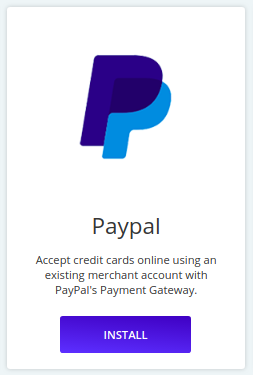 On BookingCommerce, you can collect payments via credit cards online using an existing merchant account with PayPal’s Payment Gateway. In Add-Ons section, you will find PayPal. Click Install to install the add-on. 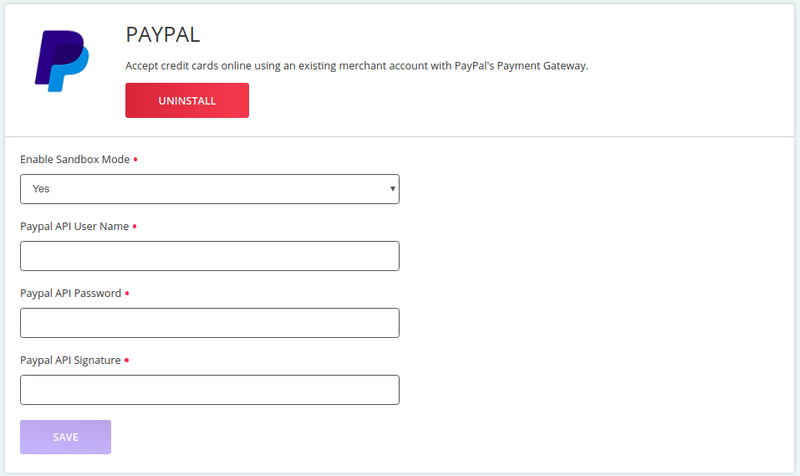 Next, you will be redirected to a page where you need to fill PayPal credentials like Paypal API User Name, Paypal API Password and Paypal API Signature. The Add-on has been successfully installed. 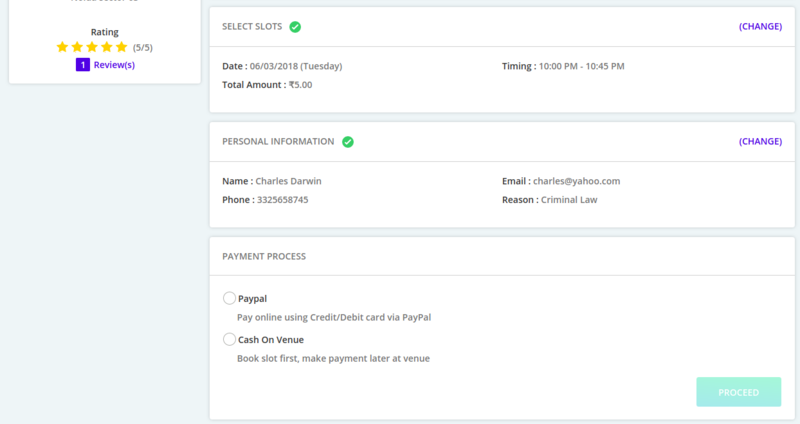 Now whenever customer will visit the front-end of your booking website, he will get PayPal option in Payment Process.